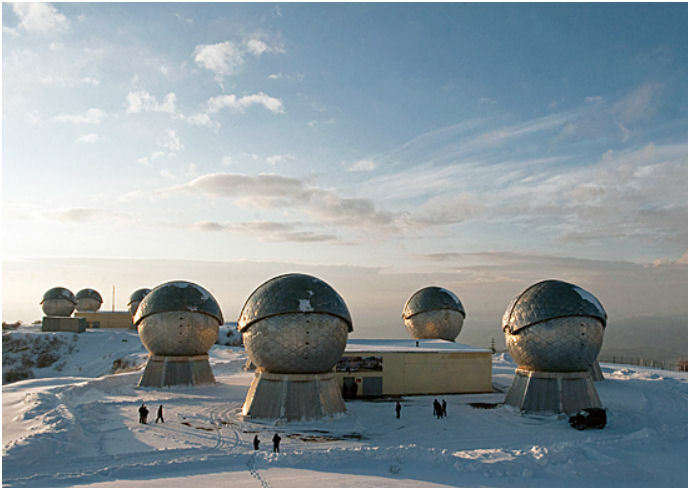 Russia's Okno (Window) space-monitoring complex, located at an altitude of 2,200 meters (about 7,200 feet) in the mountains near the Tajik eastern city of Nurek, was commissioned in March 2004. 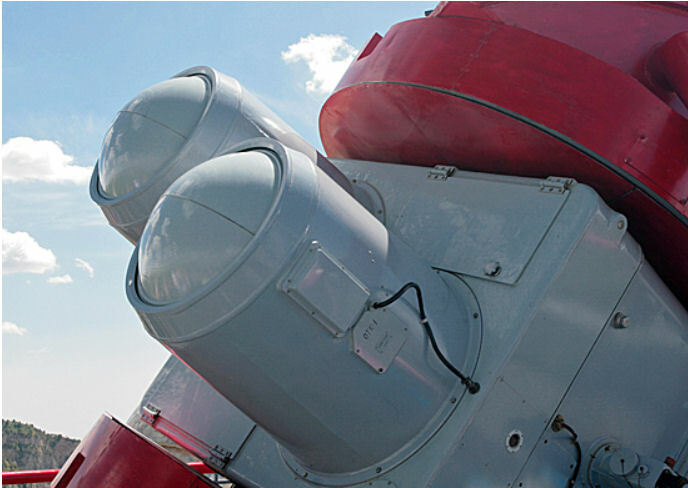 Russia’s Aerospace Defense Forces completed modernization work on the "Okno" Optical Electronic System for Space Monitoring in Tajikistan, which returned to operation on 01 December 2014. 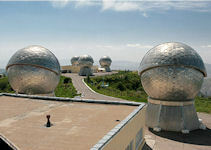 In addition to the system's existing stations, four new optical electronic stations locate space objects and collect their data. A state-of-the-art TV detection apparatus was also installed. It contains modern computing resources that use Russian components, therefore excluding dependency on foreign parts. It is a unique space-monitoring installation capable of tracking space objects orbiting the Earth at altitudes 2,000-40,000 kilometers (1,300-25,000 miles). 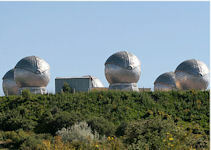 Originally, Okno was a system composed of ten telescopes located inside massive folding domes. 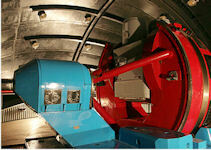 The telescopes were divided into two stations, with a detection system consisting of six telescopes. Each station had its own control center. 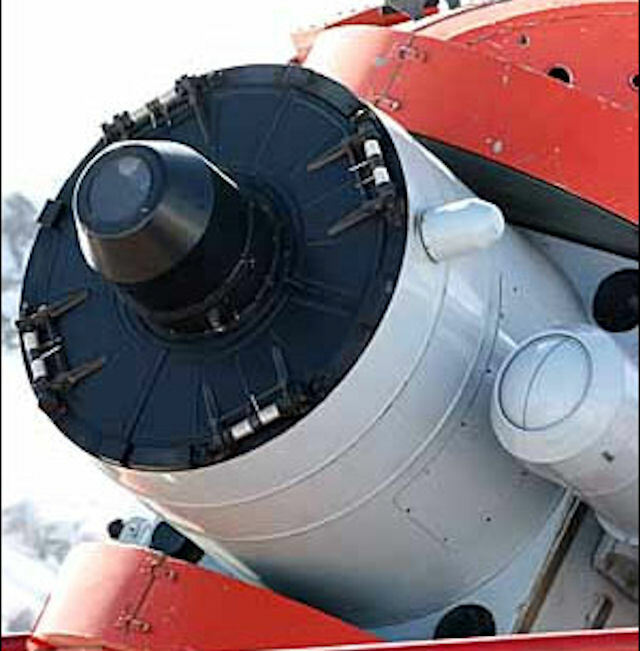 A smaller eleventh dome was equipped with measuring apparatuses. The Okno facility is located in Tajikistan at an altitude of 2.2km above sea level in the Sanglok Mountains in Pamir. 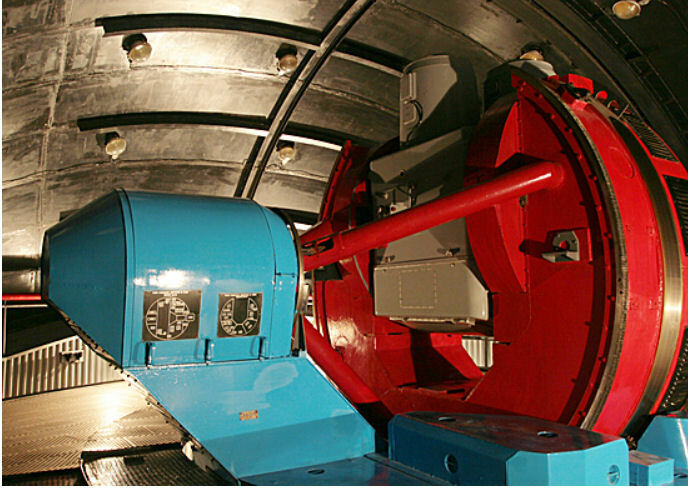 The facility is meant for operative provision of information about the situation in space, classification of man-made space objects and determining their class, purpose and current condition. It allows discovery of any kind of space objects at altitudes between 2,000 and 40,000km, that is up to the geostationary Earth orbit. 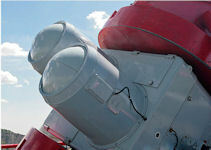 The complex is one of the most efficient means of the airspace control system of the Russian Space Forces. The skies above it are clear almost all year round. The complex automatically detects objects in the altitudes ranging between 2,000 and 40,000 kilometers, collects all available information on them, calculates their orbits and trajectories, and flashes the information to command centers. The complex may even be used to keep track of the targets in the altitudes of between 120 and 2,000 kilometers. Space is monitored at night when objects in space reflect sunlight and the reflection provides the complex with the necessary information. Okno is fully automatic. It may operate without human supervision, keeping track of the known and newly detected objects. Since the complex operates in the passive mode, it does not use too much of electric power. In fact, it needs as much as a house of 150 apartments uses. Experts regard Okno center in Tajikistan as Russia's most valuable military object on the territory of the republic. The Okno's military-political importance is substantial in the relations between Moscow and Dushanbe. Even though Okno has been used since 2002, the issue of the system's proprietorship was decided only in 2004, when Russian President Vladimir Putin visited Tajikistan. In 2005 the legal details were finalized and ownership of the Okno hub was transferred to the Russian Federation. The accord on the center was signed on October 16, 2004, in Dushanbe was endorsed and forwarded to the Duma for ratification. 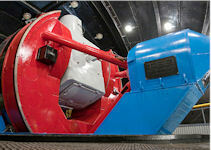 Russia's Space Forces will significantly improve the technical capabilities of its main space-monitoring installation in Tajikistan, a deputy commander of the Okno center said 08 November 2006. "We are planning to expand its detection range [of the complex], and improve its tracking precision and servicing period through the modernization of its electronic equipment," Colonel Alexander Redin said. "The role of the center is particularly important in emergency situations, such as a loss of communication with spacecraft or a malfunction of on-board telecommunications systems," Redin said. Lieutenant General Alexander Kvasnikov, Chief-of-Staff and Senior Second-in-Command of the Russian Space Forces, represented the government of Russia in ratification procedures at the Federal Assembly. The choice is actually logical. Kvasnikov is one of Okno designers. Kvasnikov and a team of Russian scientists became laureates of the State Award of the Russian Federation in 2004. 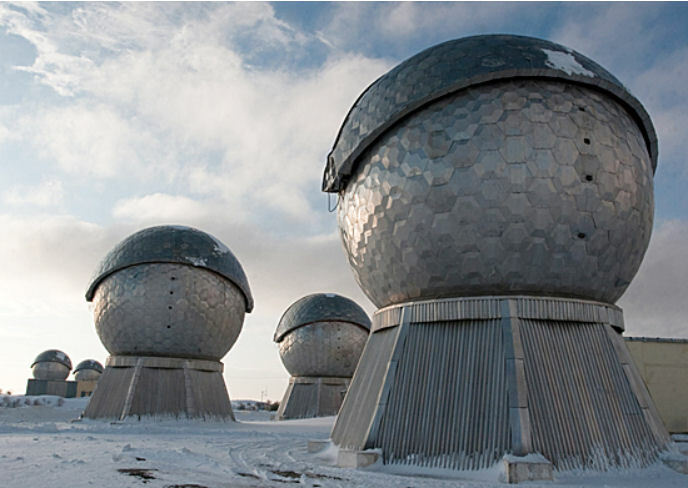 The scientists in question include Valery Kolinko, Director of Design Bureau No 4 of the Center of Science of the Zverev Krasnogorsk Factory, and Arkady Bereshkin, Director of Complex No 57 of the Television Research Center. The government of Russia voted to forward the accord for ratification by the Duma in April 2006. 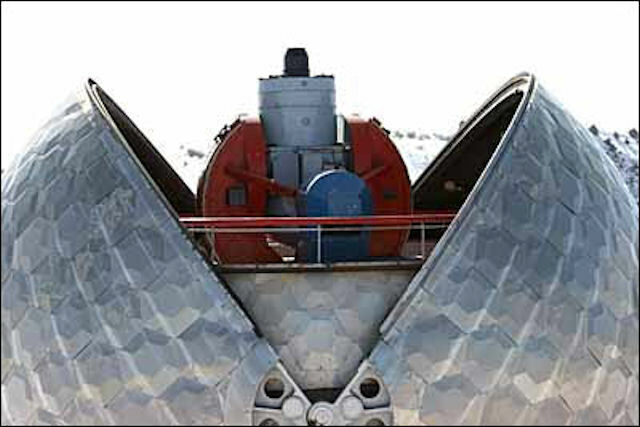 As part of his working visit to Tajikistan 31 July 2009, Dmitry Medvedev attended Sangtuda-1 Hydroelectric Power Station inauguration ceremony and visited Russia's Okno space tracking station. Sangtuda-1 is one of the largest Russian-Tajikistani cooperation projects undertaken in recent years. An intergovernmental agreement on building the power station was signed in October 2004. 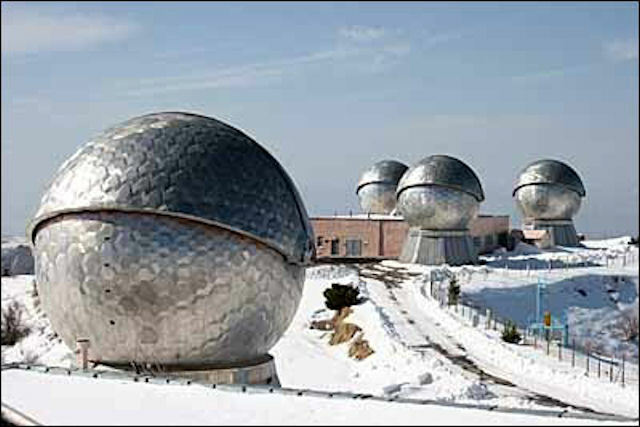 The Presidents also visited a Russian space object tracking station. 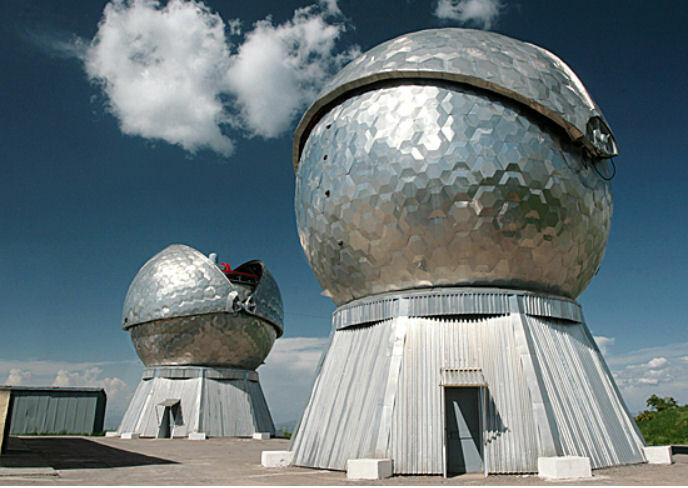 State tests of the Okno (Window) complex for tracking and monitoring man-made space objects in Tajikistan took place during the summer months of 2014 in the interests of the Russian aerospace defence troops. After that the facility was put on duty. 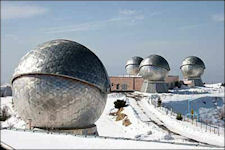 The facility is part of the Russian space control system and consists of ten substations. The smaller part of them took up duty in March 2004. All the Okno component parts started working only in 2014. This allowed expanding the orbital range and track objects, including reconnaissance ones, at lower altitudes. 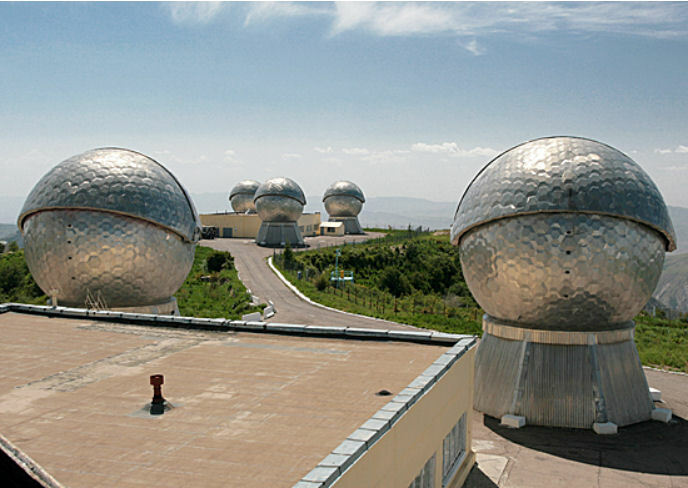 "During the summer training period, between 01 June 2014 and the end of autumn, it is planned to carry out state tests of the entire Tajikistan-located Okno optoelectronic facility for tracking space objects and to put it on duty," Zolotukhin said. In addition, new radio-technical and optoelectronic complexes of the Okno space control system will start to be built on Russian territory. Okno discovers space objects at night by the sunlight that they reflect. It traces both familiar and newly-tracked space objects. The space control system was created to monitor Earth satellites and other space objects and it keeps the Main Catalogue of Space Objects. It is the main element of an integral Russian information system of global monitoring of the situation in space. 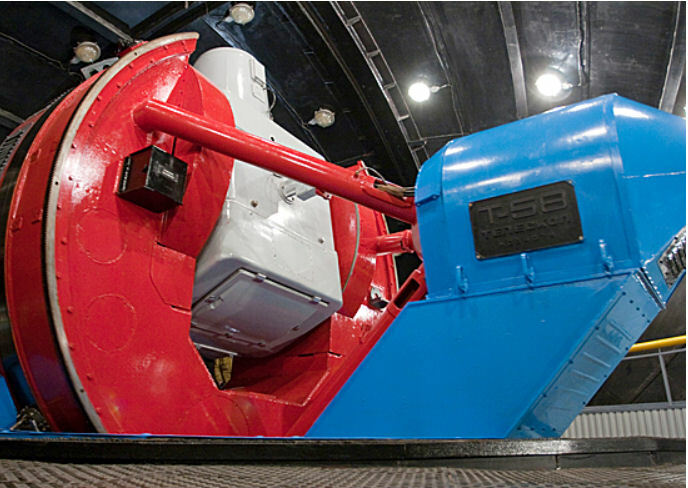 The joint system also comprises the missile attack warning system and ballistic missile defence and anti-aircraft defence forces and facilities.